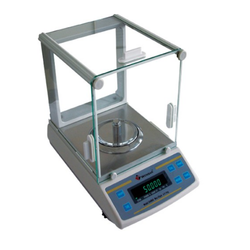 We are a leading Manufacturer of conductivity meter, melting point apparatus, cyclo mixer, water still apparatus, standard colorimeter and ultra cryostat from Chennai, India. 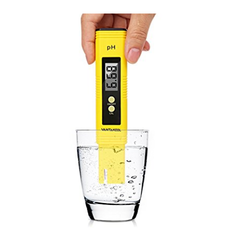 We are exclusively engaged with our expertise in supplying a wide assortment of Conductivity Meter. 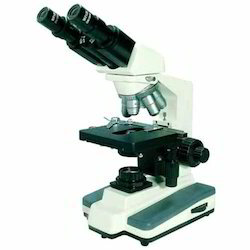 Our conductivity meter is acknowledged among customers owing to its superior finish. This conductivity meter is available from us on numerous specifications so as to meet the variegated requirements of customers. In addition to this, our conductivity meter is offered in different specifications as per the requirements of customers. 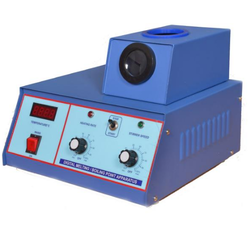 With our skilled experts and well-established manufacturing unit, we are involved in offering a comprehensive assortment of Melting Point Apparatus. This apparatus is developed from the high-quality material & leading techniques in compliance with the industry standards. Offered apparatus is properly checked by our quality experts in order to dispatch a defect free range. 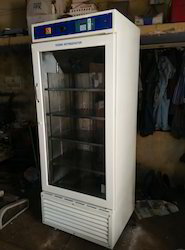 Our customers can easily avail this apparatus from us in a stipulated time frame. We are providing our clients with an excellent range of Cyclo Mixer. 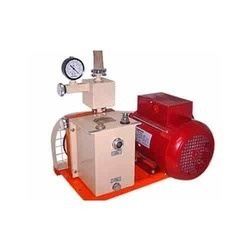 The offered cyclo mixer is provided in diverse specifications so as to meet the needs of customers. We develop this cyclo mixer utilizing high-grade material and advance technology by our skilled professionals. Our cyclo mixer is inspected from our side in order to supply a defect-free range in the market. With a complete knowledge of the relevant industry, we introduce ourselves as the leading manufacturer, and supplier of Water Still. The given products are valued in the market due to its flawless finish. These products are precisely developed from the best quality material & leading techniques in adherence with the set norms of the industry. 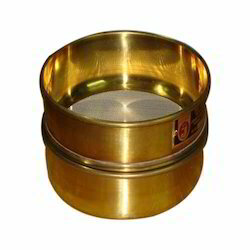 We provide these products on varied specifications at market leading rates. 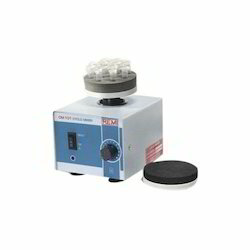 Keeping in mind the diverse requirements of our clients, we put forward a broad range of Ultra Cryostat Constant Temperature Baths. 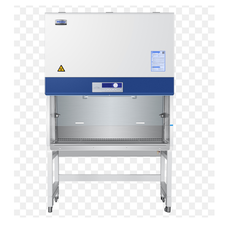 In order to cater the variegated demands of our precious clients, we have come up with a wide range of quality assured Biosafety Cabinet. 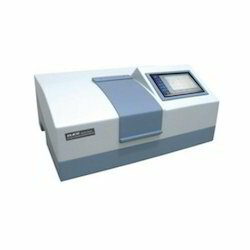 We bring forth for our respectable customers a wide gamut of PH Meter, Precision. 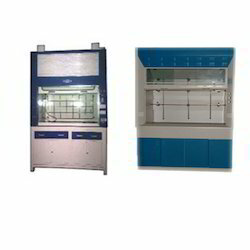 We produce widely used UV Cabinet that is high in demand for viewing prepared laboratory substances and test objectives. 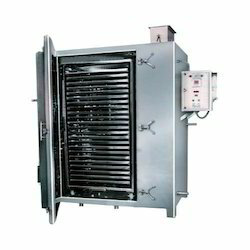 Being a leading firm in this industry, we are deeply engaged in offering a high-quality range of Tray Drier. Size (length x Width) 48"x 12"
We are occupied with offering an extensive variety of Vacuum Pump to our clients. 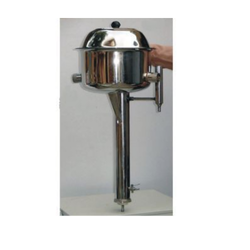 We are offering a wide range of Test Sieve to our customers to our valuable clients. 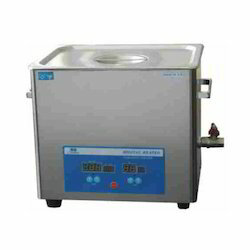 Being one of the trusted organizations in the market, we are indulged in providing a wide range of Ultrasonic Bath. 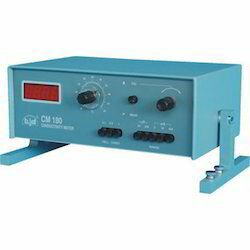 Electronics India’s has various models of Digital Melting Point Apparatus to suit the need of different customers. 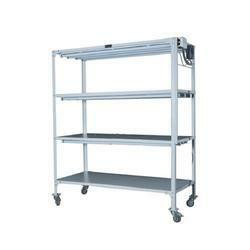 We are affianced in offering Laboratory Refrigerators with counter height and high capacity. Being a client-centric organization, we are engaged in offering a distinct collection of High Precision Balance.In addition to this, our offered product is rigorously tested by our quality controllers against diverse parameters in order to deliver a defect-free range at clients end. Moreover, the offered product is extensively appreciated by our clients for featuring variegated attributes like easy installation and durability.